Are you trying to pick out a name for your new dog or cat? Finding the right name for your pet can be challenging and there are so many options to choose from. So how do you choose just one? Creating a short list of pet names that you enjoy is a great starting point. It’s also important to consider nicknames. Pet names often evolve, so you’ll want to ensure there’s a nice nickname in the event that you decide to use a nickname instead. When picking a pet name, it’s best to pick a two or three syllable name, while avoiding one syllable names. The reason? Training commands are virtually always one syllable words, so it’s important that your pet can easily differentiate their name from other words and commands. 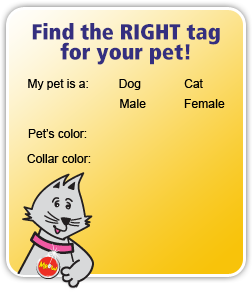 Many owners find it’s beneficial to get to know the pet before coming up with a name. 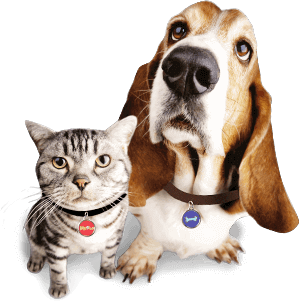 Often, a pet’s personality and mannerisms will suggest a name that “just fits.” In this way, your pet can “tell” you his or her name through their mannerisms and personality. Above all, if you’re unsure about your pet’s name, don’t force it! Give it some time and the right name will come to you. We also have a great site to assist with this. 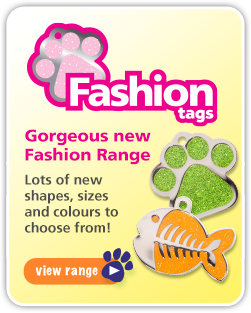 Simply visit our pet names site and start choosing.